Welcome to another edition of Rosie’s Real Estate Reveal! 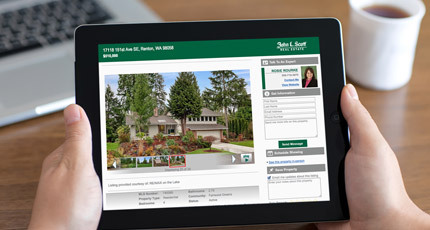 These are blogs where Rosie Rourke helps you understand real estate terms and what they mean to you, the buyer or seller! Today’s reveal is all about contingent offers! 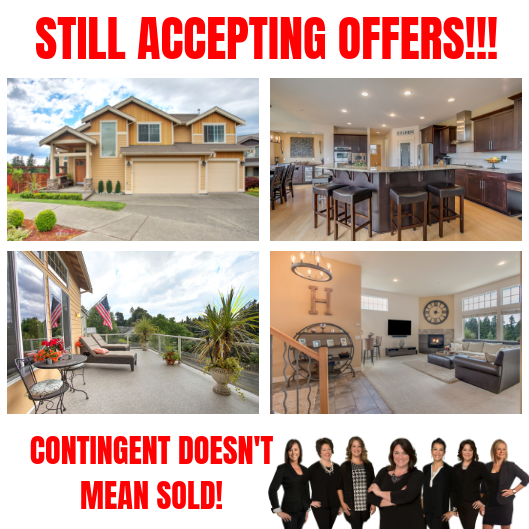 Believe it or not, a lot of newer agents don’t even understand what a contingent offer is. Honestly it’s been a while since listing agents have been accepting them. But now with the market slow down, massive amounts of homes for sale, and buyers that have cooled off, agents are entertaining the contingent offers again. It simple terms, it’s when a home buyer makes an offer on a new home before selling their current home. The sale of the new home is contingent or dependent on the sale of the current home. The “official” definition is as such: It means an offer on a home has been made and the seller has accepted it, but the finalized sale is contingent upon certain criteria that have to be met. Usually the successful sale of the buyer’s current home. 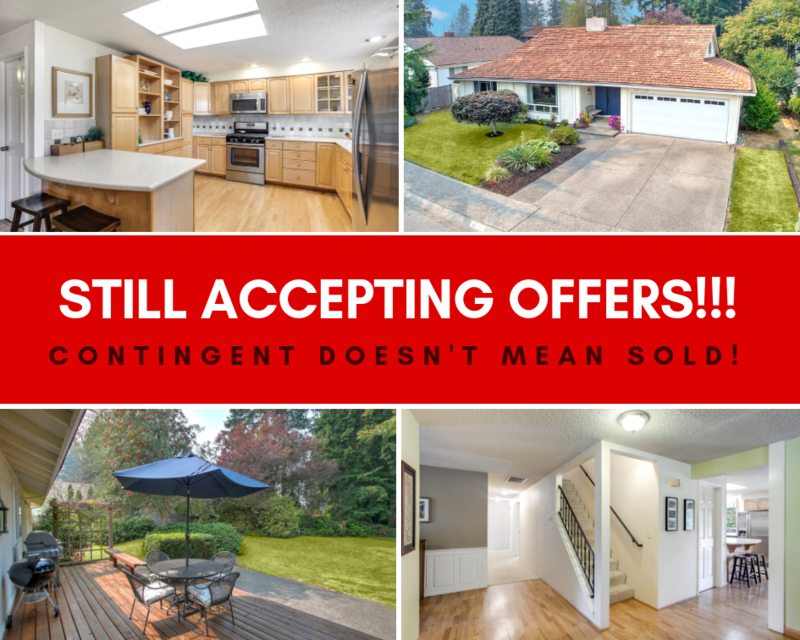 So if you are in the market, see a home you love, and the status says Contingent… you still have a chance! I actually have 2 homes listed right now that are contingent, both of these sellers are looking for new buyers to BUMP the current contingent offers! Large home for sale in Covington!